Sig Sauer is respected as a manufacturer of some of the highest quality firearms in the world. The team at Sig has a great appreciation for design, precision workmanship and total quality. That’s why Sig Sauer uses SecureIt weapon racks and cabinets throughout their facilities. 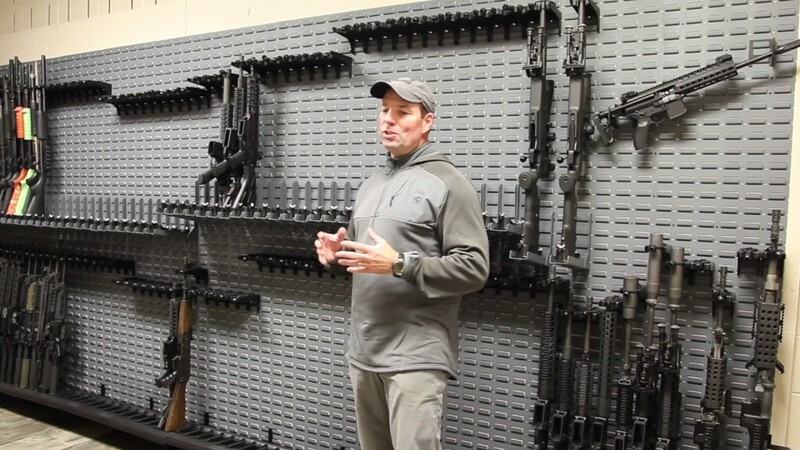 Watch the video below to see industry partner Sig Sauer talking about SecureIt Gun Storage. 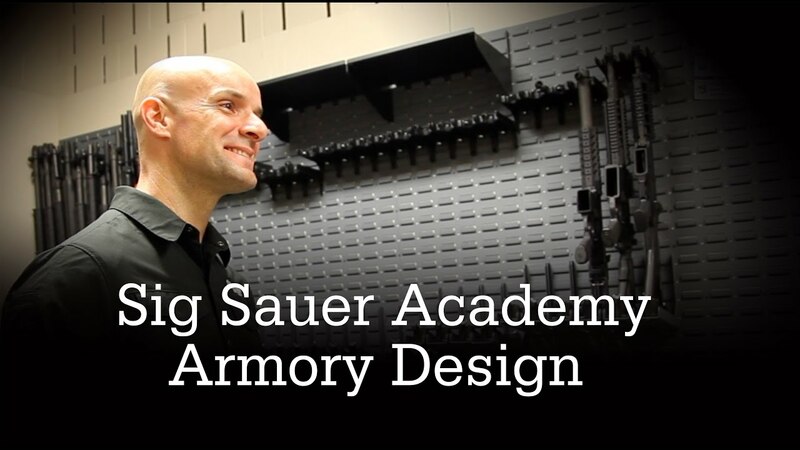 The newly renovated Sig Academy Armory – Now with the SecureIt CradleGrid system.